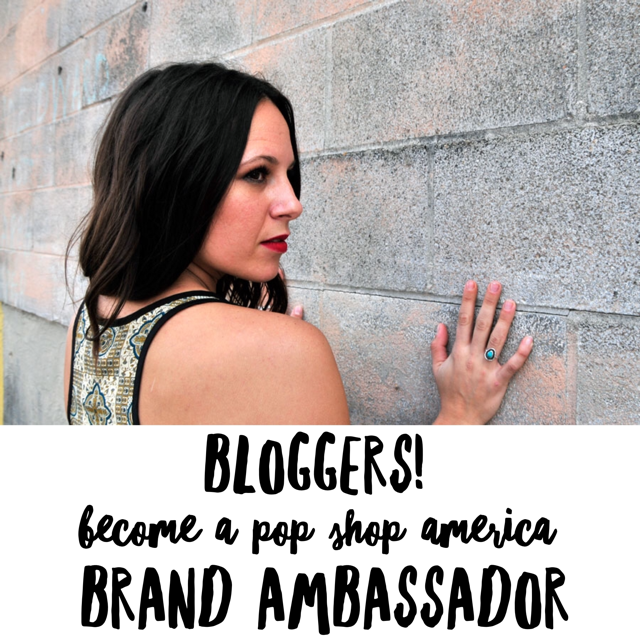 Want to have some fun with us and see a sneak peak of Pop Shop Houston? Join us at the Houston Mini Maker Faire – The Greatest Show and Tell on Earth! A 1-Day ticket is good for either day; 2-Day tickets are good for both days! 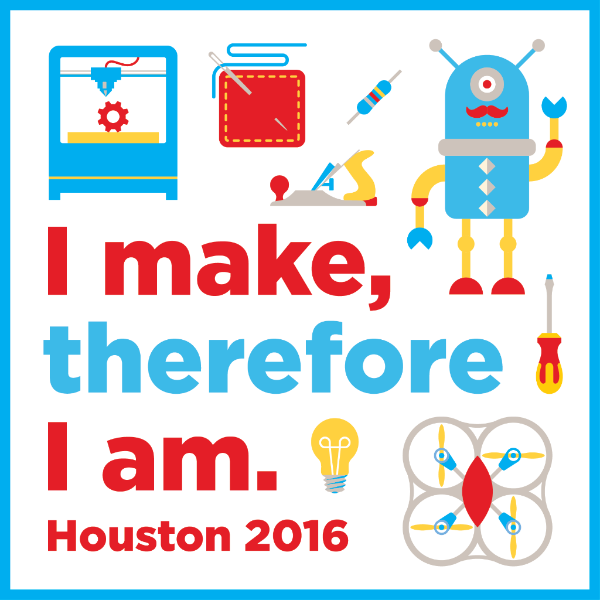 The 2016 event will be the 4th Houston Mini Maker Faire and it’s designed for people of all ages and backgrounds. 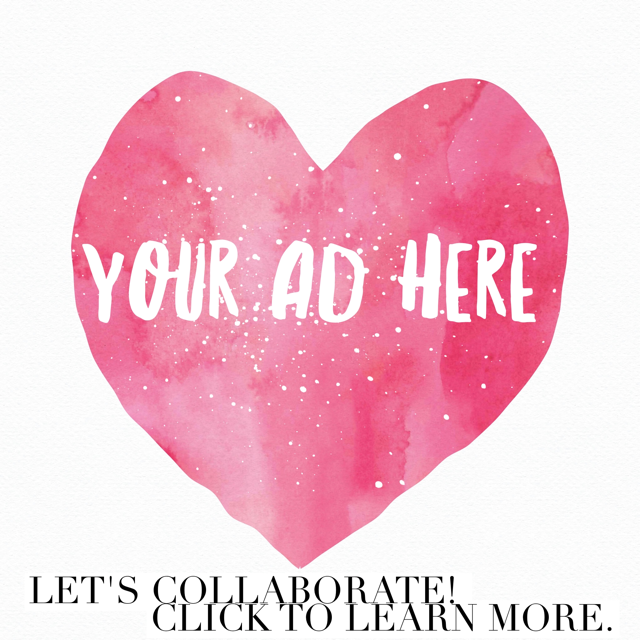 Our goal is to get you excited about creativity again and help you connect with people, groups, experiences and education resources to further develop your creative potential. This event is locally organized and operated by Innovation Spark, a 501(c)(3) all-volunteer non-profit dedicated to developing and delivering STEM-education experiences for “kids of all ages”. We think a large metro area like Houston deserves an amazing (Mini) Maker Faire, and we aspire to help the community achieve it. Pop Shop America will host hands on DIY activities in addition to presenting a showcase of some of the cool handmade and gorgeous pinterest worthy shopping that you can do at Pop Shop Houston Festival Black Friday Weekend. Pop Shop America is a craft fair and art festival that welcomes over 25,000 attendees per year. It’s the best place to shop handmade, vintage, one of a kind items like clothing, jewelry, furniture, antiques, and lots more. 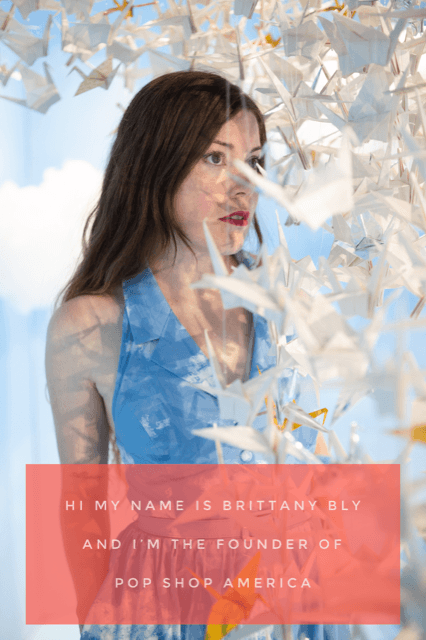 The festival is a mecca of artists, stylish product designers, and creative businesses of various media that all come together in a lively visual arts festival. You can also learn about different artistic processes, make your own crafts in our stylish hands on DIY’s, and look at visual art. It’s more than just a place to shop. It’s where you can transform ordinary to extraordinary. The Festival also has hands on craft workshops, food trucks, live music, dj’s, gallery exhibitions and cocktails too.